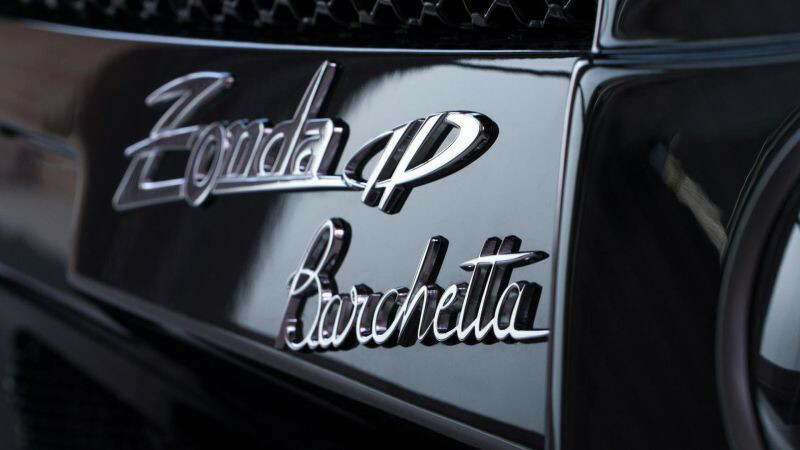 Although production for the vehicle ended last year, a special edition Zonda HP Barchetta from Italian sportscar manufacturer Pagani is slated to release for a whopping $17.5 million USD. 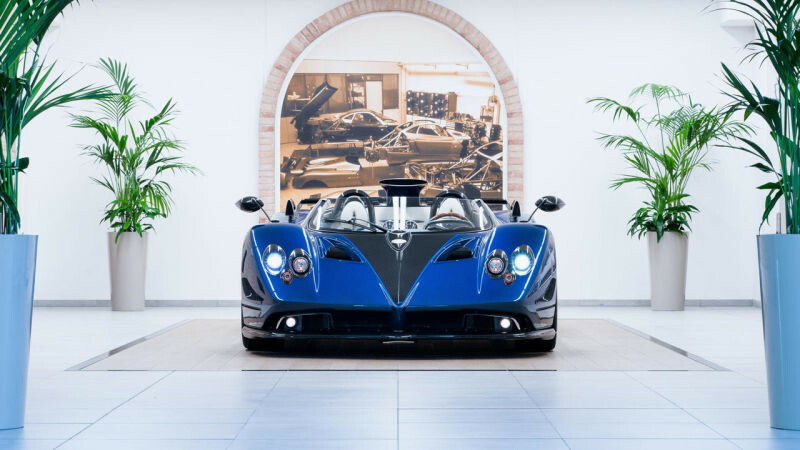 The price was confirmed to Top Gear, where the carmakers stated the car will sell for €15 million EUR ($17.5 mill USD), beating out the one-off Rolls-Royce Sweptail and its $13 million USD price tag for the most expensive car in the world. There will only be three Horacio Pagani Barchettas made and one of them will belong to the company founder. The vehicle sports a 7.3-liter V12 engine with 760 horsepower and a six-speed manual. In other auto news, Chevrolet is offering a monstrous 1,000-horsepower 2019 Corvette Grand Sport.